Wire EDM is a great compliment to a High end manufacturing facility. 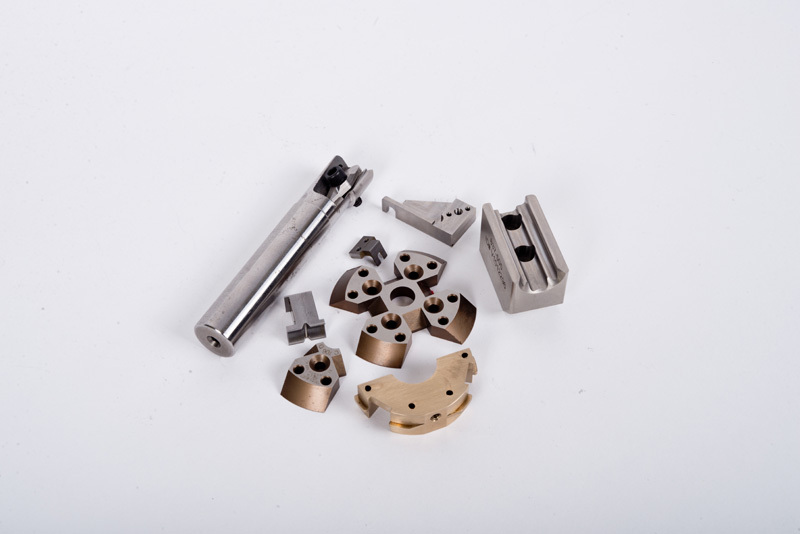 Everything from tooling components with tight corners and precise hole locations to high-quality gun parts that have to be flawless. McGregor manufacturing specializes in small parts that have to be not only functional and in tolerance, but also cosmetically perfect. The Wire EDM also allows us to make high quality and very innovative fixturing for the other CNC machines and machining processes in house. This translates to more efficient manufacturing processes and better value and quality for the customer.